As you may already know, SAXOPRINT is a solution for all business, advertising, and exhibition products. It’s everything you need, conveniently in one place. Until now, we haven’t had the chance to delve into the topic of which tools are the best for making such products. Every designer has a different personality, a unique style, as well as his or her own methods and preferred tools. Today we’re going to be talking about these preferences by breaking down the top seven design tools on the market. The following summary is intended primarily for beginners who want to learn about the possibilities of creating various print and media data. We show you the most popular graphic programmes used in the industry and also introduce you to some underdogs. Some of these programmes are available for free and some you have to pay through the nose. Beside the price, there will be many other factors that determine your choice of suitable software. Ultimately, the software you choose must meet your needs and be perfectly integrated into your workflow. To be able to make a decision on this, you should concede a test phase for each program to indentify any advantages and disadvantages. Below we have compiled a few pros and cons. We wish you successful decision making. 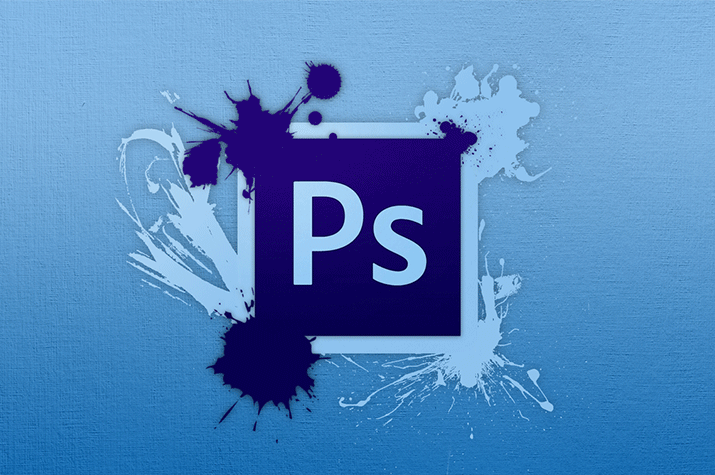 Let’s start with the most famous tool out there: Adobe Photoshop. I guess I don’t need to write an intro about this tool, really. We all know how flexible and amazing Photoshop is when it comes to virtually any type of design. When preparing a project for print, Photoshop is definitely one of the best options out there. Filters and layer masks simplify the process of adapting a photo for any type of print. Here you will find some printable PDF templates for creating an individual design in Photoshop. Let’s break down the pros and cons of Photoshop. 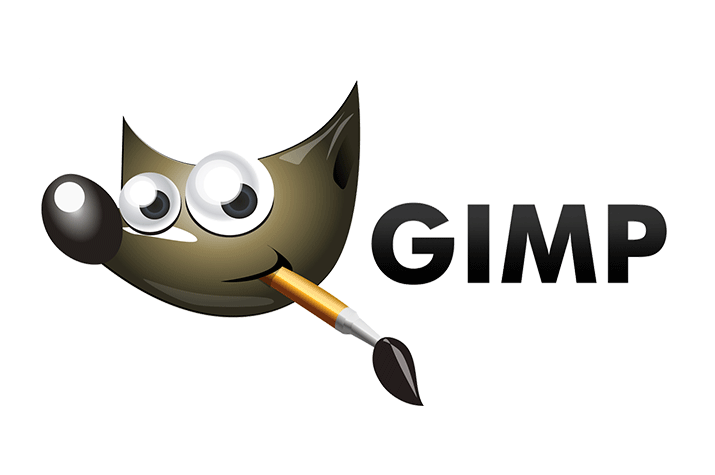 As you may already know, GIMP is a program for photo retouching, image composition, and image authoring. When it comes to print, GIMP is best for working on simpler projects. Unfortunately, the program doesn’t allow users to work on 4-coloured CMYK print files without installing a special plugin called “Separate+.” When using GIMP, it’s important to configure the colour management (CM) by selecting an “RGB profile,” “Monitor profile,” and “Print simulation profile.” To conclude, GIMP is better as a last resort for designers wishing to produce print elements. Let’s break down the pros and cons of GIMP. 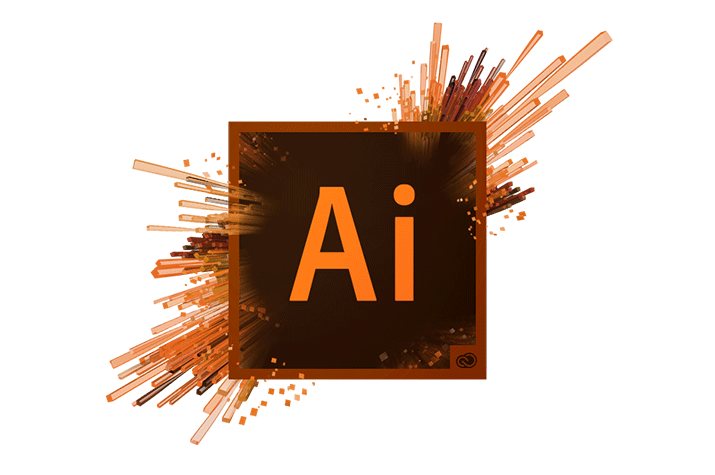 Adobe Illustrator is yet another great product of the Adobe family. This program is used by both artists and graphic designers to create stellar vector images. It is typically used to create illustrations, prints, charts, graphs, logos, diagrams, cartoons, and more. Because Adobe Illustrator uses vector, it is especially useful for creating images which the client will need to resize before print. For example, vectors allow a company logo to be scaled for a business card or large banner without losing any quality. The logo will appear smooth and crips, regardless of size. Head over to Saxoprint to find some print templates for Adobe Illustrator. Let’s break down the pros and cons of Illustrator. 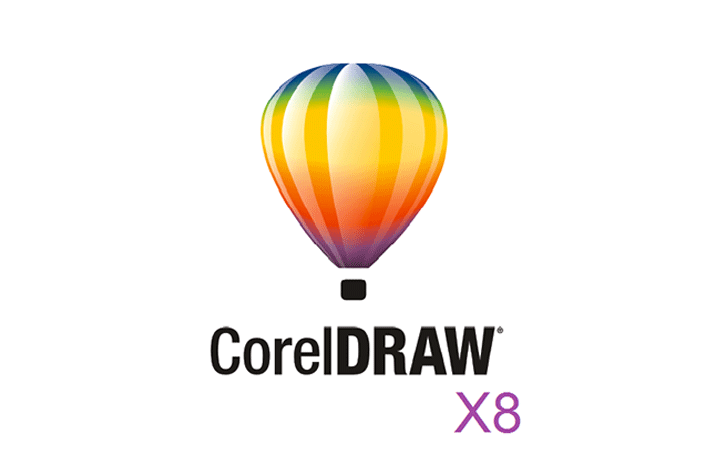 A few weeks ago Adobe released a new version of CorelDRAW: CorelDRAW Graphics Suite X8. This new version is meant to focus on design elements such as web graphics and image editing, but can be used for print projects just as easily. The software update comes with bug fixes, increased speed, better export functions, and more. Expect to be able to create your own QR codes, play around with layouts, control files, and much more. Let’s break down the pros and cons of CorelDRAW. 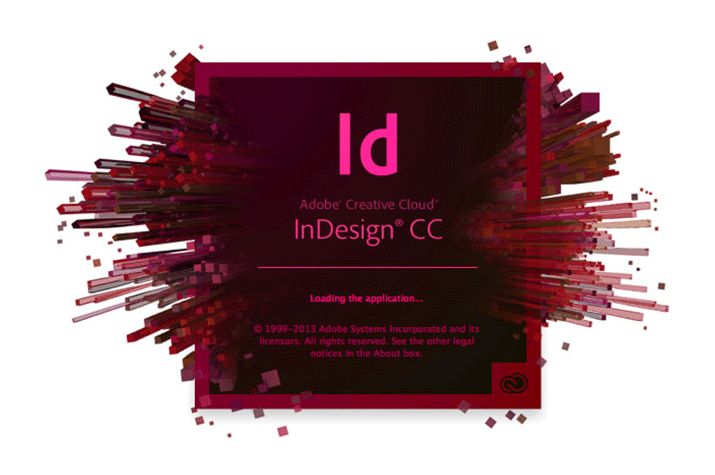 InDesign is yet another great tool by Adobe. Similar to Illustrator, InDesign is fairly easy to use for print projects. Because the program keeps all design elements in their original state, users can expect accurate results for any print products. In comparison to other tools on the market, InDesign provides the best solution for creating and exporting PDF files. Creating layouts for print as well as multi-page layouts is a breeze. When using InDesign, users should try Saxoprint’s InDesign Add-on, SAXOPRINT pro design. It gives you access to all the print templates for our products through Adobe InDesign. Saxoprint also has print templates for InDesign. Let’s break down the pros and cons of InDesign. 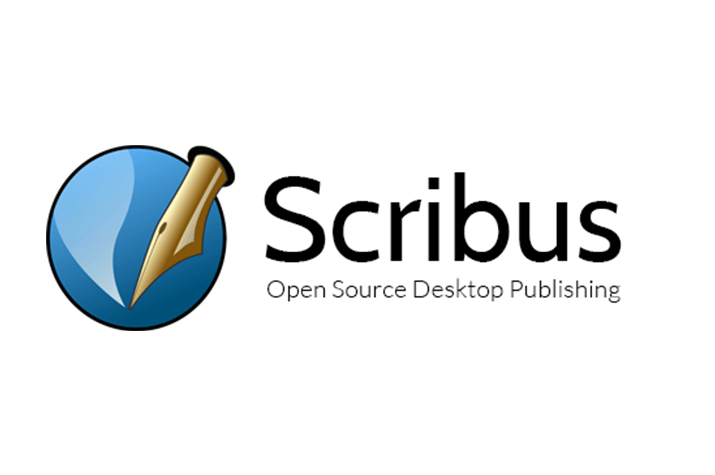 Scribus is an Open Source Software for desktop publishing. In addition to being an excellent tool for printing projects, Scribus has a wonderfully user-friendly interface. Users can choose to create business cards, flyers, and more from scratch or with any of the Scribus templates. This software is ideal for virtually any print job, as it carries out a row professional publishing features like ICC colour management, colour separations, CMYK and spot colour support, and versatile options for creating PDF files. Sketch is a professional digital design tool for Mac. It is a powerful, flexible, and fast software, ideal for screen-based design. Sketch users can use the software to easily design websites, app interfaces, icons, or banners, but will struggle with print-based projects. Because Sketch does not provide any tools for working with inches, centimeters, or Pantone colours, it is not a recommended software for designers wishing to create printed products. 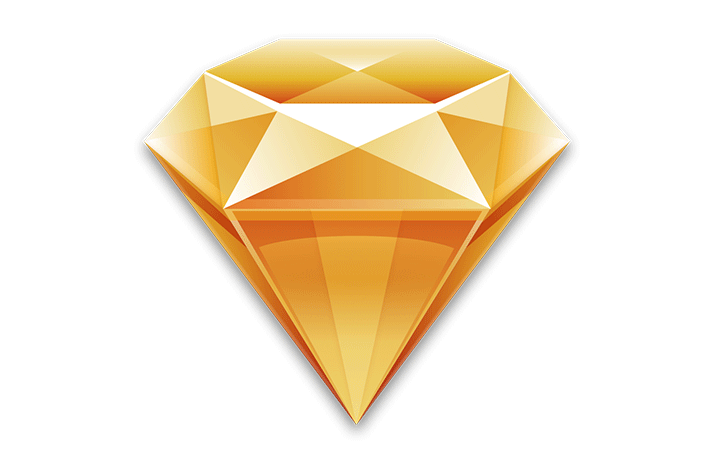 Of course, you still can try Sketch, but don’t expect amazing results. Let’s break down the pros and cons of Sketch. We all have our own way of doing things. A tip would be to choose the programme that best fits you as a creator and designer. All of these tools can be used for creating a print project. Just try all of them and you will see which one is the best for your particular project. While Adobes software is made for creating print projects, Sketch is perfect for the screen-based design. But also, it could be used to create a print design. A great designer can make the masterpiece with any of these tools. Hope our review helps you to decide which tool you should try on the next print design project. If you want to read more articles like this, do and check our blog and follow us on Twitter (@Saxoprint_uk).